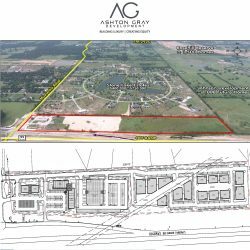 At Ashton Gray Development, we only develop the best commercial properties in prime locations from shopping centers to multifamily and hotels. As a result, our investor offerings on these projects get fully subscribed mostly within 24 hours or less. 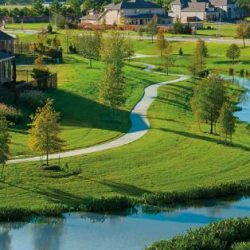 We have been investing in the Houston area since 2009 because we believe it’s important to raise the quality of life in our community. 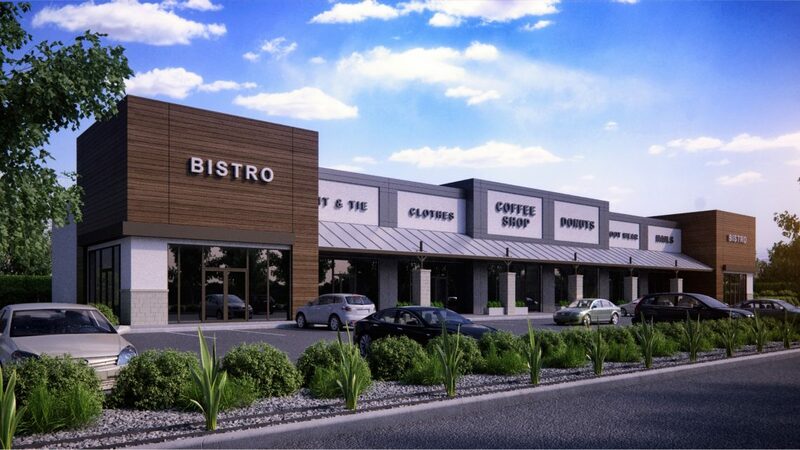 One way we raise our quality life is by developing luxury commercial development projects. 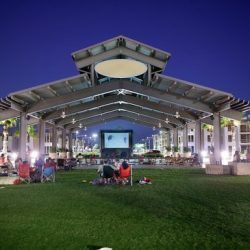 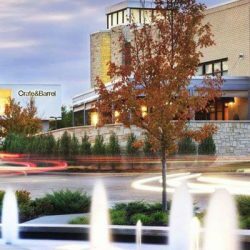 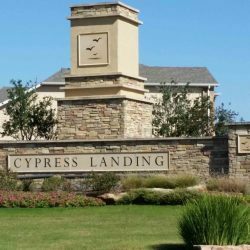 Ranging from hotels to retirement communities, we tackle a good amount of commercial projects from start to finish. Check out a few of our projects below. 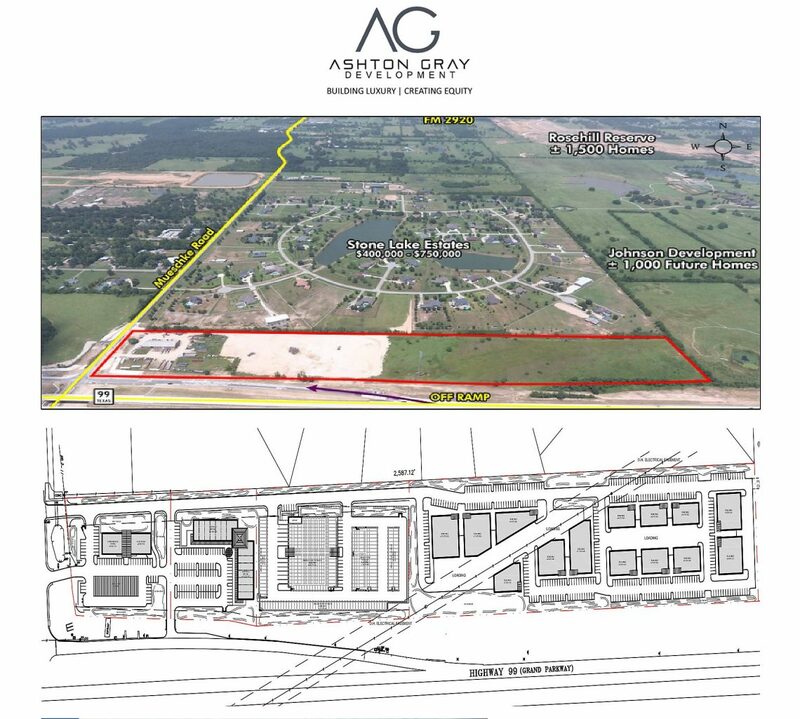 Ashton Gray is currently developing a 98-room Tru by Hilton hotel on 3 acres in the Pearland Town Center on Business Center Drive. 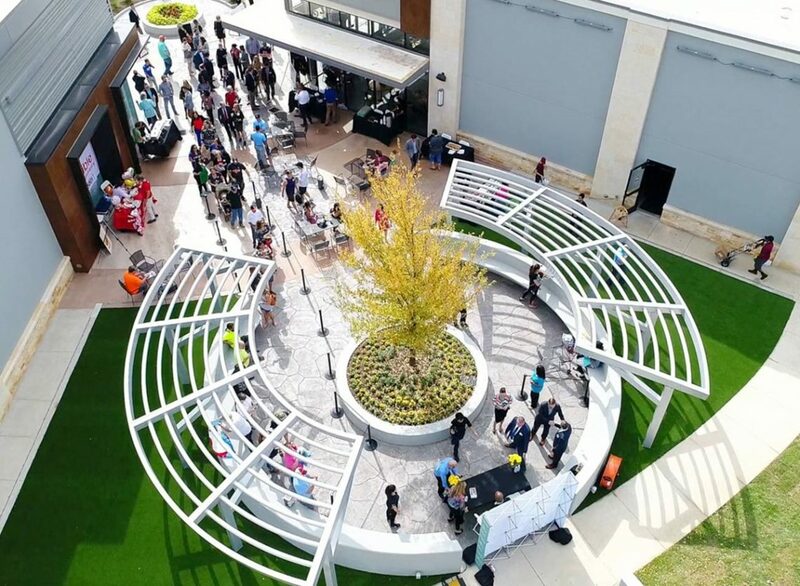 The Hive, a first-floor experience that’s more than a lobby — 2,770 square feet of open space with unique ways for guests to engage with others or spend time alone — in one of four distinct zones for lounging, working, eating or playing. 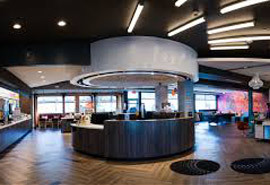 The Play Zone, which is filled with table games, a large-screen TV (featuring DIRECTV), and tiered, stadium-inspired seating. 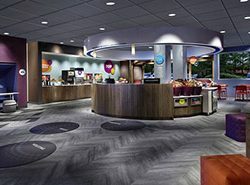 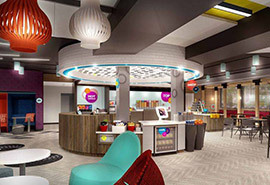 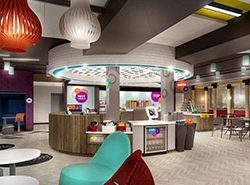 A centrally located Command Center — essentially, a re-envisioned front desk — featuring a social media wall with real-time content to foster engagement among guests, and a 24/7 market offering fun snacks and refreshments, single-serve wine and beer, and healthy light meal options and sundries for purchase. A complimentary “Build Your Own” breakfast consisting of a toppings bar with 30 sweet and savory items allowing guests to customize bagels, donuts, Greek yogurt and oatmeal to satisfy their taste buds and cravings. 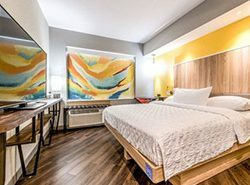 Smart and efficiently designed guest rooms full of the things that matter most: all-white comfortable platform beds, 55″ TVs, 8-foot-wide windows, access to power everywhere, and surprisingly spacious bathrooms. 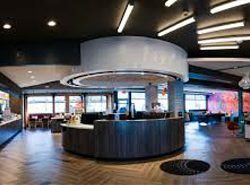 A fitness center that defines wellness trends rather than follows them, with a concept focused on cardio, strength and flexibility. 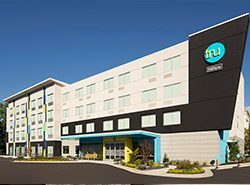 A technology-forward mentality featuring segment-leading complimentary Wi-Fi bandwidth (allowing guests to download and stream content on their devices), plentiful power sources and mobile check-in, room selection and Digital Key available, too. 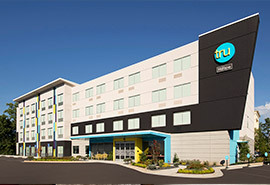 A collaboration with DIRECTV, offering guests more than 150 channels, like they have at home. 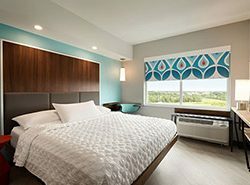 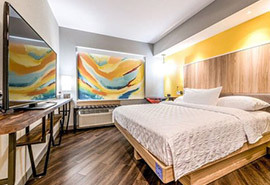 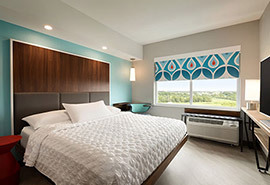 Rooms and linens cleaned by P&G Professional’s (NYSE: PG) top hospitality brands, including Tide Professional, Swiffer Professional and Febreze Professional to help enhance the guest experience and drive operational efficiencies. 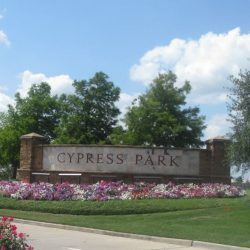 A retirement community that sits on 10 scenic acres in Richmond, Texas with easy access to Hwy 99, Hwy 90, Hwy 6 and 59. 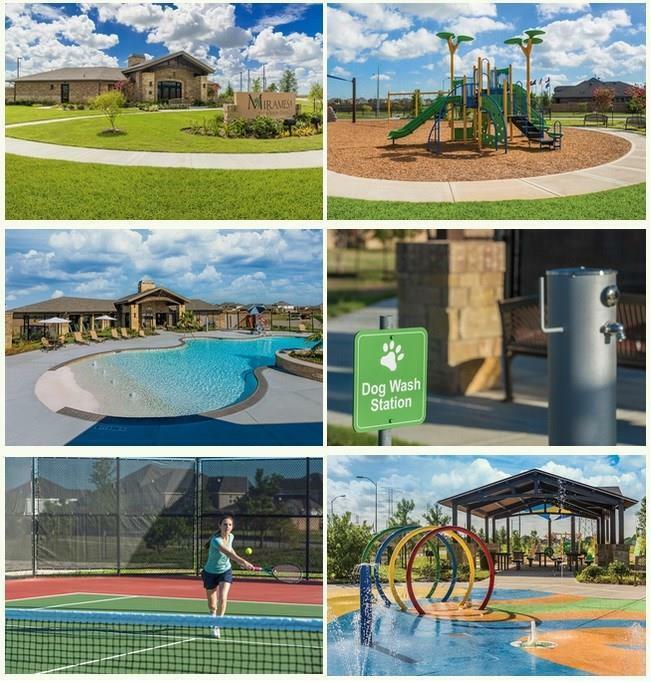 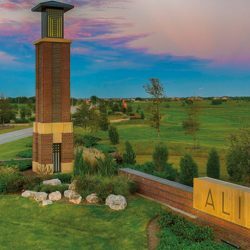 Located directly across from HEB signature store and the New Water View Town Center, TAJ Residences is a luxury, gated retirement community in Houston developed by Ashton Gray Development in the master-planned subdivision of Aliana. 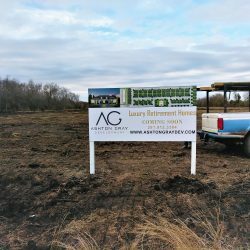 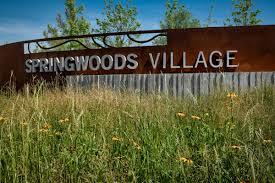 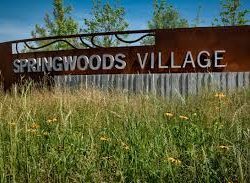 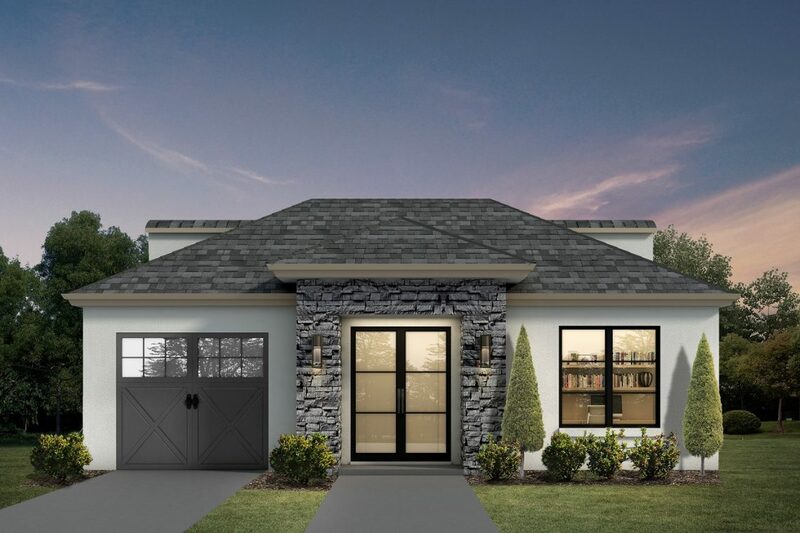 The community will consist of 68 residences with floor plans ranging from 1,500 square feet to 1,850 square feet, along with full-service amenities including a multi-million dollar clubhouse, dining hall, fitness center, housekeeping, linen service and more. 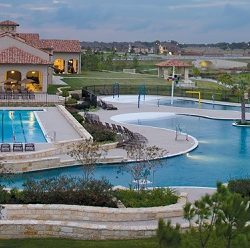 TAJ Residences will be the first 55+ active adult community of its kind in Houston, targeted primarily towards the Indian-American community; however, residents from all cultures and nationalities are welcome. 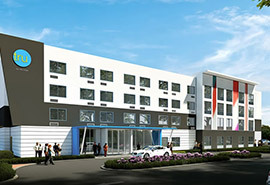 The development is already 50 percent sold out and anticipates being completely sold out within the next few months. 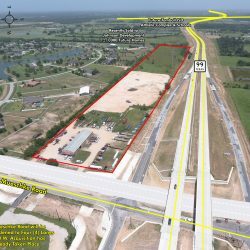 Our 23-acre land acquisition completed on the corner of Grand Parkway and Mueschke Road. 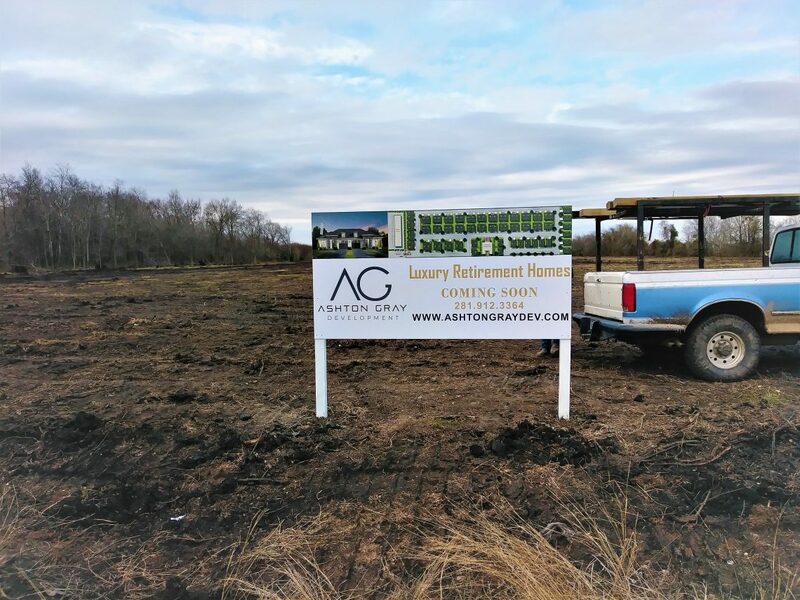 Demolition, site work and grading in progress. 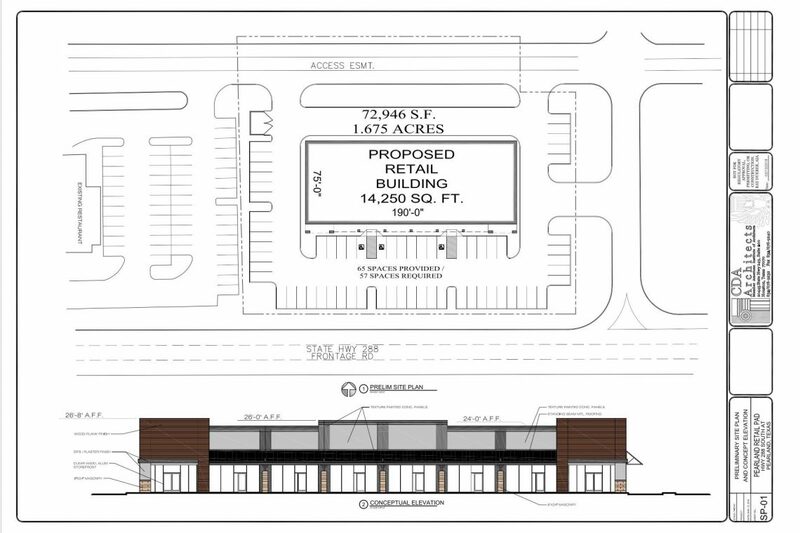 A 14,250-square-foot retail shopping center on SH 288 in a Sam’s Club-anchored retail development flanked by Hooters and Panda Express. 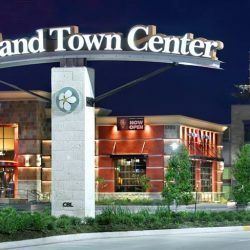 This is one of the last retail sites with SH288 Frontage, and is surrounded by name grocers, retailers and medical such as Target, HEB, Memorial Hermann, HCA etc. 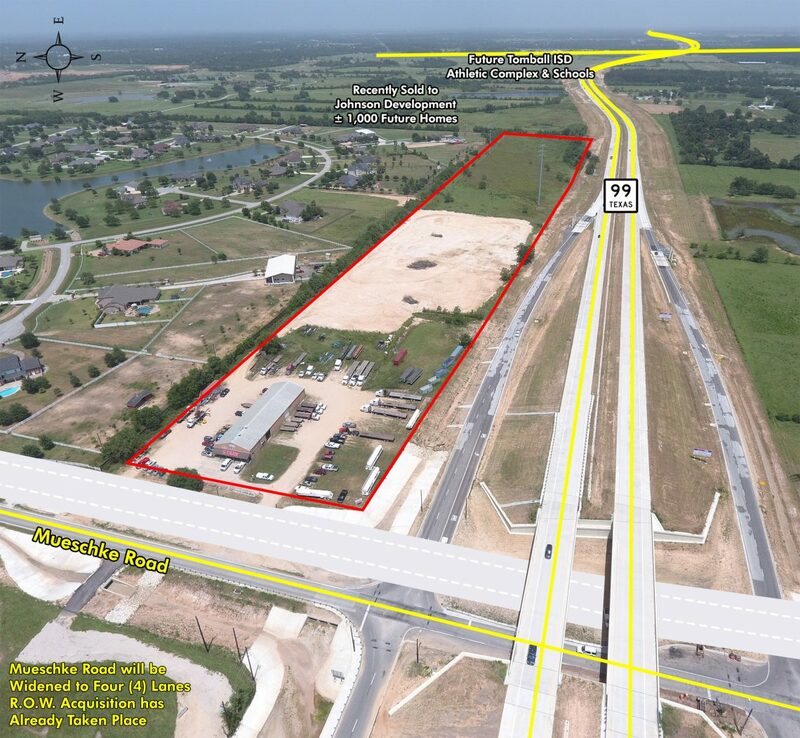 This center will be adjacent to one of the very few curb cuts along SH 288 in Pearland. Pre-leasing is in progress and the construction is expected to start in late 2018. 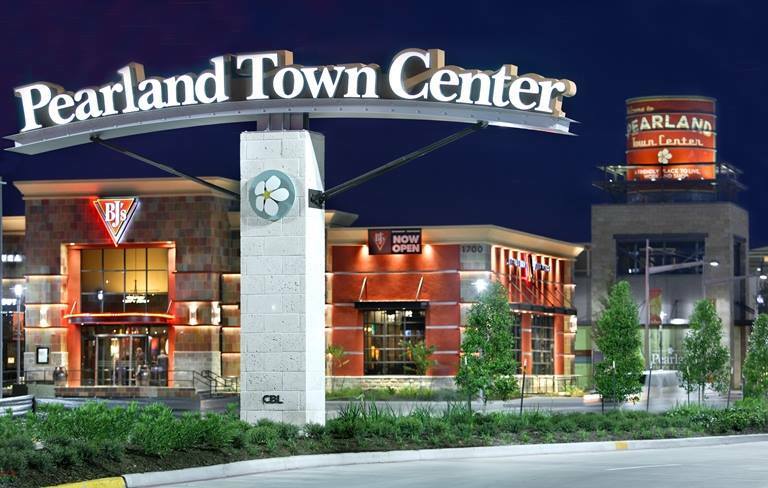 A 14,000-square-foot retail shopping center in the Pearland Town Center on Business Center Drive, adjacent to Hilton. 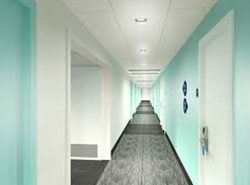 Feasibility in progress. 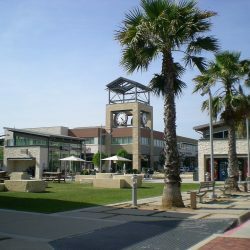 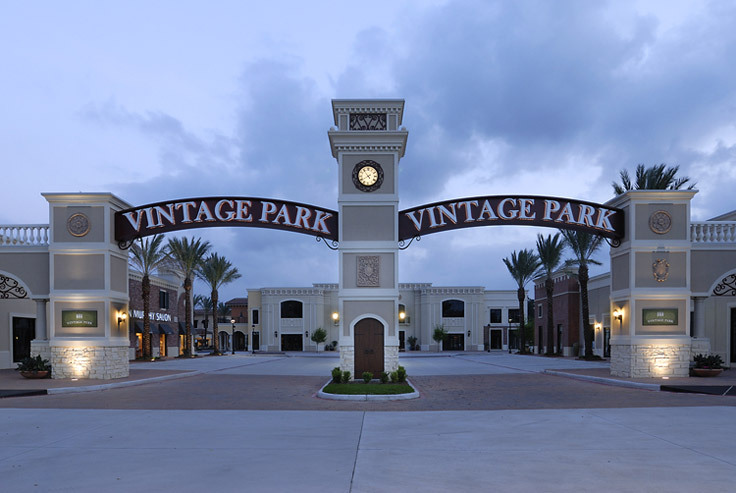 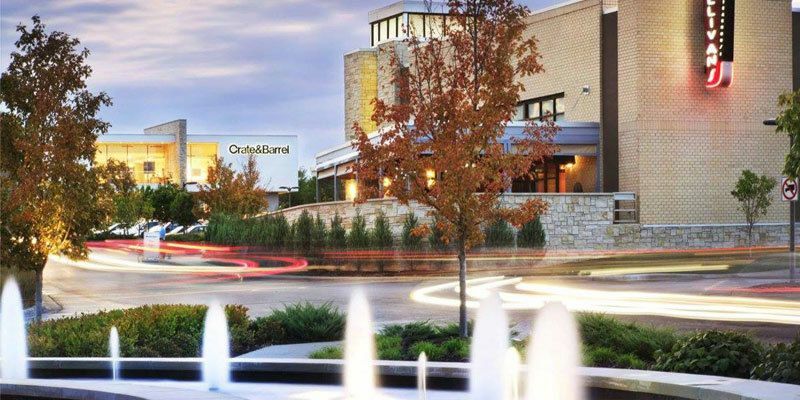 Pearland Town Center houses 80 fashion retailers and specialty boutiques. 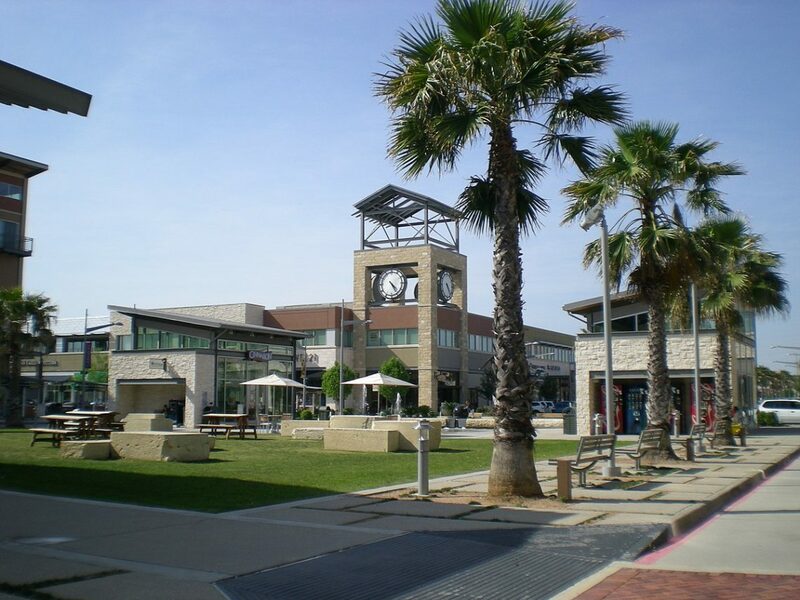 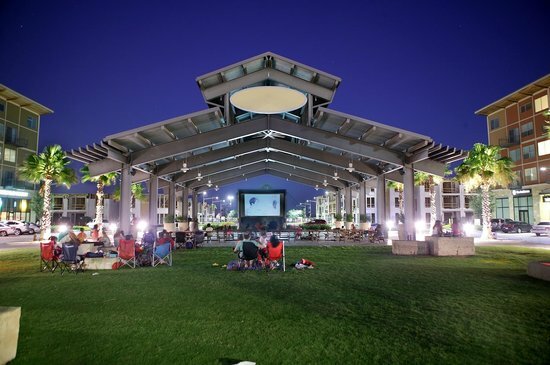 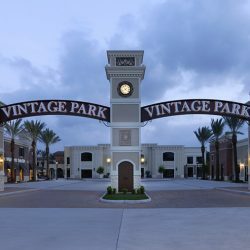 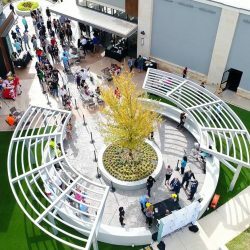 It is a lifestyle center concept regional shopping mall located in the rapidly growing city of Pearland, Texas south of Houston. 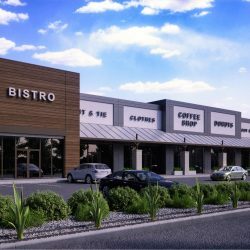 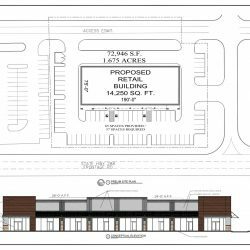 A 16,000-square-foot retail shopping center on Spring Stuebner and Holzwarth right next to Phase II of Trammell Crowe’s 300-unit multifamily development. 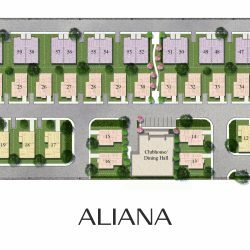 The property is ideally situated in the heart of the most dynamic areas in the country. 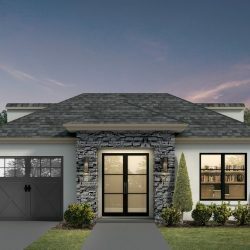 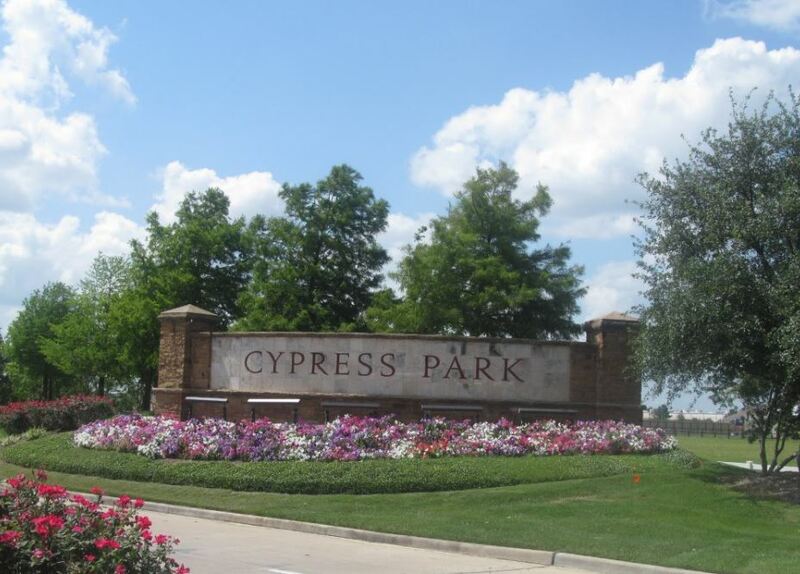 The Property is situated near i-45 and Grand Parkway offering efficient communities to other various major roadways in the Greater Houston Area. 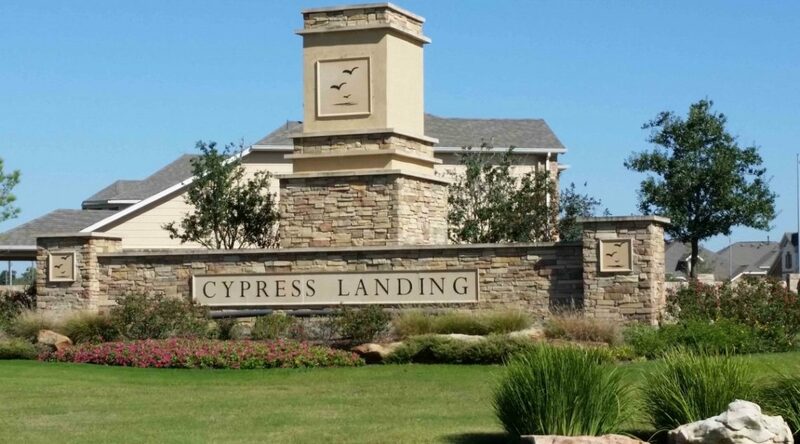 Great Proximity to Woodland Country club, Woodland Town Center, Bush Airport and the Woodland Medical Complex.